The title of this post explains itself. If you’ve been following the NCAA March Madness Tournament so far you’re well aware of the notorious 12-5 seed upsets in the round of 64! This season three of 12 seeds have upset 5 seeds. I admit, I’m rather surprised. It’s not a surprise that at least one 12 seed usually pulls off an upset in the round of 64, it happens almost every year since the tournament expanded to 64 teams (now the tournament has been expanded to 68 with four play-in games to kick off the tournament). I’ll start this by stating that I saw the Harvard > Cincinnati upset coming. As soon as I saw the bracket I looked at my roommate, who doesn’t care at all about college basketball or even sports in general, and said, “Harvard is going to upset Cincinnati in the “first” round. I’m calling it now”. Now, I haven’t been able to watch as much college basketball as I’d like. I live in Marine Corps barracks and share a lounge with 300+ Marines so it’s tough getting to the TV in time to catch a game. Last year at this time I was in bootcamp getting slayed as we call it lol. Basically, I had very, very little to go off with this prediction. So, why did I call this upset so quickly? 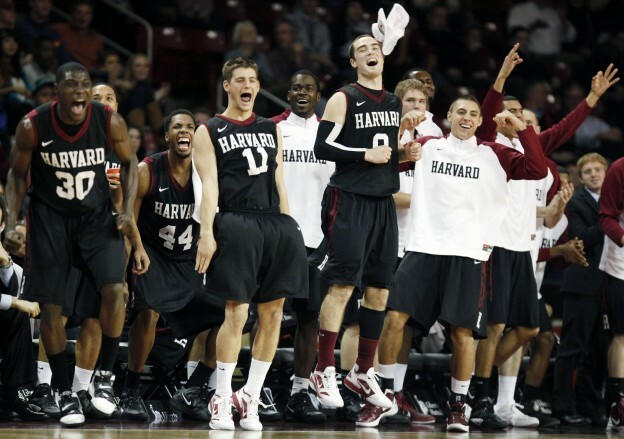 Harvard is obviously a roster filled with intelligent players. Typically, and I say typically, intelligence practices discipline. From what I caught from the few minutes of watching the UC Bearcats was a group of sloppy, at times, and undisciplined team. I felt with Harvard’s great shooters and discipline to take good shots they would be able to handle their own. I literally know nothing about either team other than those few opinions. That’s how I based that decision. Harvard will be facing Michigan St. in the third round. I personally enjoy watching Big Ten basketball. The style and toughness is my thought of how basketball should be played. Though Harvard may stay hot I feel their hopes for a Cinderella story will end here. Tom Izzo is a great coach and the Spartans have been playing extremely consistent, high caliber basketball lately. Sorry Harvard, but I don’t see brains beating brawn here…..and no, I’m not saying Michigan St. is stupid. They’re far from it with great coaching from Tom Izzo. How about North Dakota St.! I did not see that coming at all! 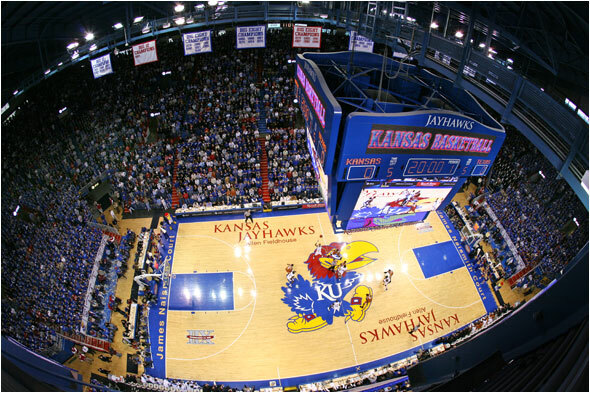 One of the few Oklahoma games I watched this season was against my beloved Jayhawks and they played extremely well. I thought they were a pretty tough team. They play a tough schedule and posted a 20 win season. I honestly thought they could handle the mid-major Bison of North Dakota State. I should’ve considered how consistent mid-major schools are starting to draw attention to themselves. The Bison have now won 26 games on the season. I don’t care what conference you play in that’s impressive. Though I didn’t see the Bison winning this game I’m not all that surprised. They played well, really well in fact. The Bison will be playing 4th seed San Diego St. in the third round. The Bison are tough, they have great size and terrific athletic ability. I’m going with the Bison advancing to the Sweet Sixteen! The third 12 seed to pull off the upset is Stephen F. Austin Lumberjacks. I didn’t completely agree with VCU getting a 5 seed so even though I picked VCU to win I’m not surprised by this so called “upset”. This upset win brings the Lumberjacks to a 32 win season. That’s pretty dang impressive at any level. To be that consistent and doing what it takes to win games is hard to overlook. I went back and forth with this pick and after flipping a quarter I picked VCU. 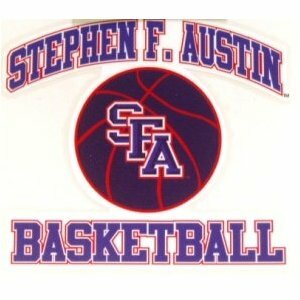 I was unable to watch this game due to work responsibilities so I don’t know what Stephen F. Austin is all about. However, their 32 W’s are eye catching to say the least. I don’t know enough, and even if I did it’s March Madness; anything can happen, to make a “good” pick on their upcoming game against UCLA. I guess we’ll just have to wait and see! As always don’t be surprised if they pull off another upset and solidify their spot in the ever sought after Sweet Sixteen! I simply wanted to write about the lucky number that is 12 in this years tournament. Give some of these smaller schools some recognition for their outstanding play and success thus far. They deserve it! Hope y’all enjoyed this post and as always feel free to start a discussion in the comments section below! I look forward to hearing from anyone and everyone!